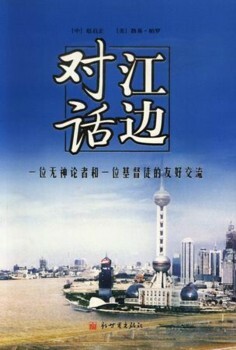 This book records three dialogues between Zhao Qizheng and Luis Palau. Zhao Qizheng, an atheist, is now Vice Chairman of the Foreign Affairs Committee of the Chinese People's Political Consultative Conference and Dean of the School of Journalism and Communication, Renmin University of China. Luis Palau, a Christian, feels that it's his responsibility to introduce Jesus Christ to the world. The authors of this book hope their open and honest dialogue - a bridge between the two culture and two societies - will lead to a greater understanding of truth and culture.